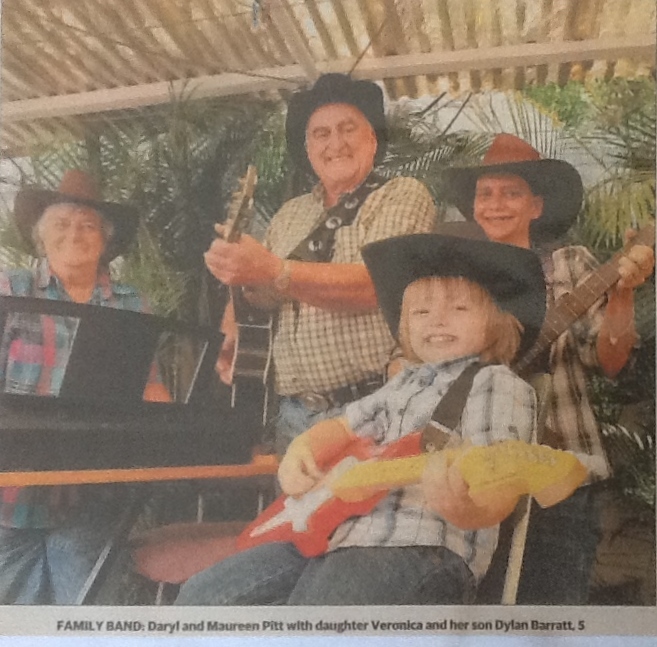 Darryl & Maureen Pitt love country music and passed on their enthusiasm to their daughters Veronica and Rebecca who both perform. Veronica’s children all play an instrument and sing country. 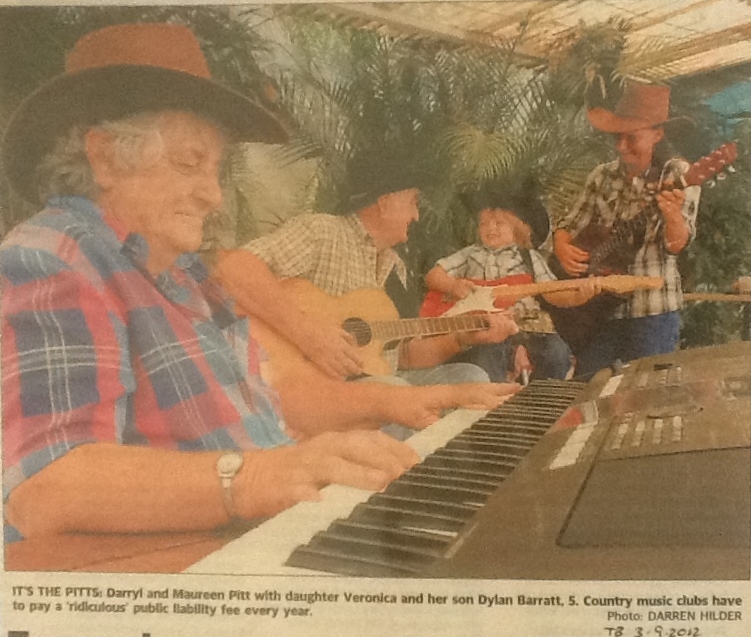 The family enjoyed getting together with other members of the Townsville & Thuringowa Country Music Association and playing music.